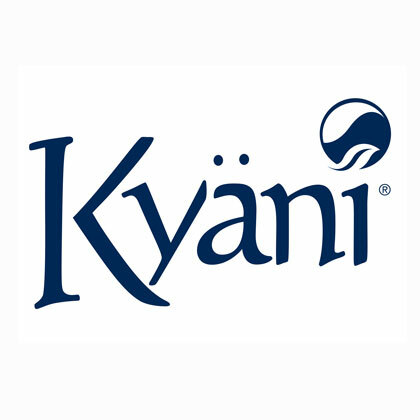 Kyani Starter Pack - Start Your New Kyani Business Here! This is the least expensive of the distributor enrollment packs and a great way to begin your own business when you do not have a lot of extra money available. For a minimal output of $121 you will get a new distributor folder. This entitles you to a lifetime unique distributor ID number that you and your customers will use when purchasing products from your very own web page. However, enrolling with the starter pack does not come with any of the Kyani products, brochures, training materials, or unique services that will help you build your business. But, the good part is that when you do enroll, you have the option to also purchase a supply of Kyani Sunrise sample packets that you can give to potential customers. You can also purchase a packet of brochures describing the Kyani wellness benefits that you can hand out to prospective customers. What Comes in the Starter Pack? How Can You Buy the Kyani Starter Pack? This pack is available in Australia for $121.